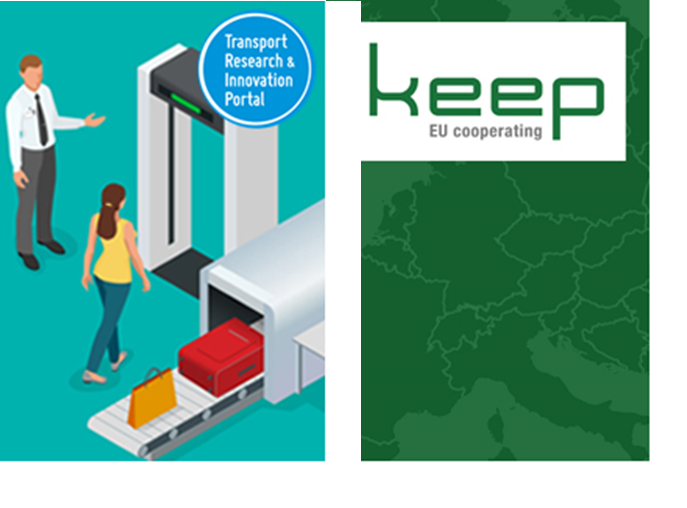 Interreg Transport projects in KEEP database are now available on Transport Research & Innovation Portal (TRIP). TRIP is a portal for information on all transport research and innovation conducted at European and national level. Information is categorised by transport mode and sector.